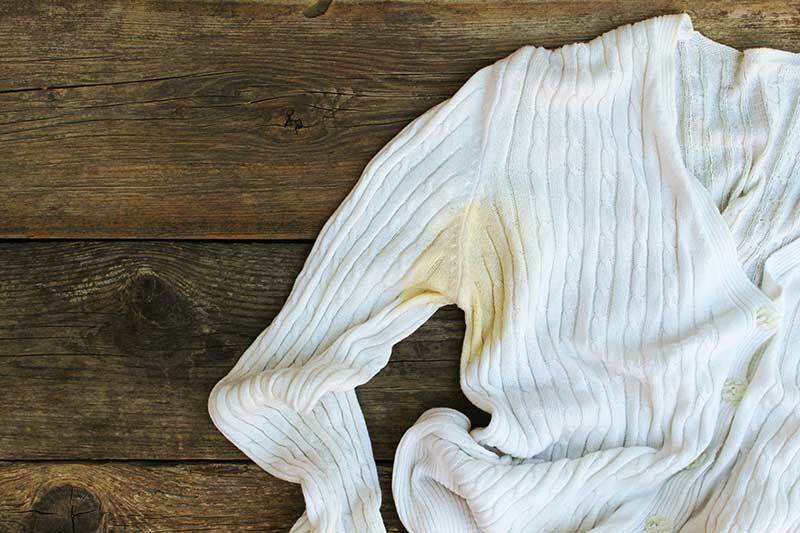 Getting Gold-ish stains on your white clothes is the worst thing that can ever happen. 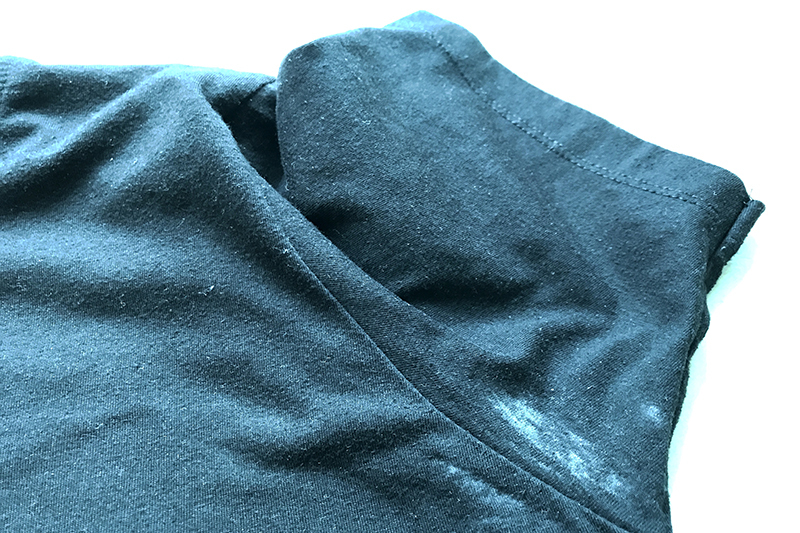 White clothes let the stain to be more visible and it surely is not a good thing. But again, we have come for your rescue. All you need is 1 tbsp of salt, 1 tbsp of hydrogen peroxide, ½ cup of baking soda, 1 cup of white vinegar and 2 cups of warm water. Take a large bowl and pour warm water and white vinegar into it. Place the stained portion in the bowl and allow 30 minutes for it to soak the solution. Mix the hydrogen peroxide, baking soda, and salt in a separate bowl and mix thoroughly until a paste is formed. Take the cloth out from the solution and squeeze the wet area for excess water. Apply the paste thoroughly on the sweat stain and let it dry for 20 minutes. Wash the cloth normally as you would, and Voila! The stain is gone. The procedure of sweat stain removal for coloured clothes is totally different from the white clothes. You cannot use hydrogen peroxide in this case as it will destroy the colour. Mix cold water with white vinegar and put the cloth in the solution. Soak for 30 minutes. Squeeze out the excess water and directly run cold water over the sweat stain. Using both your hands, rub the stained patch against itself and the stain will loosen up. Wash the cloth normally as you would. If you are so engrossed in your work life that you don’t find time to perform these fun experiments, then pick your phone and download our Laundry Mobile App. 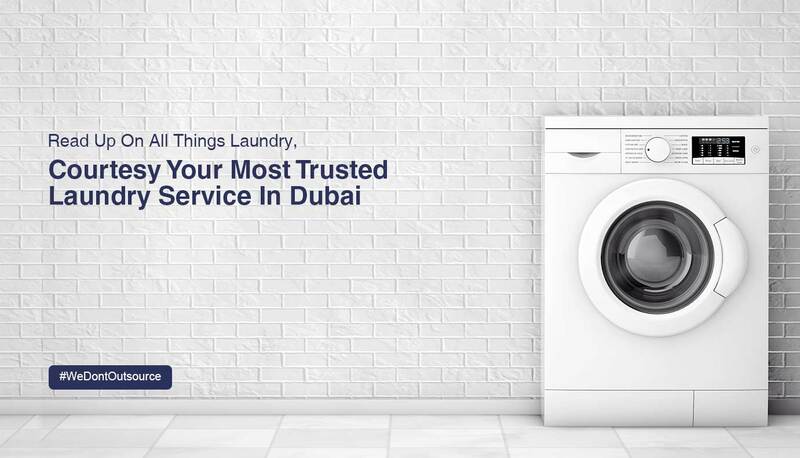 LaundryMan’s most affordable laundry prices in Dubai are just a tap away. Our services are available in Dubai Marina, Emirates Hills, Al Barsha, Business Bay, Downtown Dubai, Jumeirah, Dubai Studio City, Jebel Ali Village, and many more.